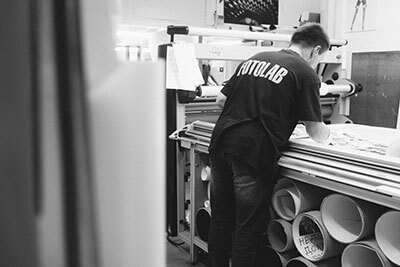 FOTOLAB - is a professional laboratory providing a wide range of services as one of the leaders in the photographic printing market. 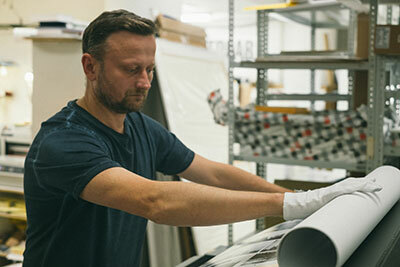 The company has a modern, full-cycle production complex, which includes all stages of file preparation, printing, and installation of finished products. 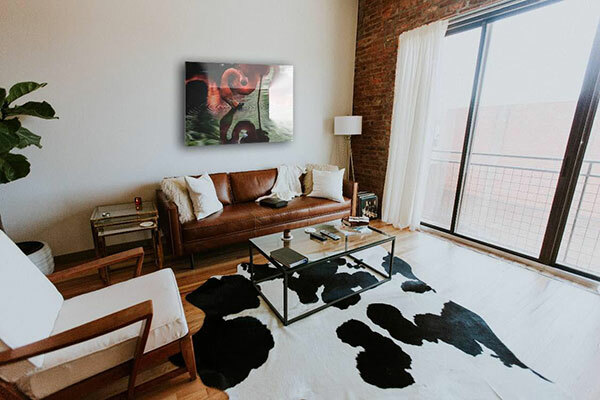 The company uses cutting-edge technology for image reproduction, as well as a large range of materials for printing and interior design. FOTOLAB is also the first laboratory to accept orders for professional photo services over the Internet. Our great expertise, 20 year experience, quality management system and well-developed technological solutions guarantee the highest quality of any product. We are glad to cooperate with all customers regardless of project size. Architects, designers, professional photographers are provided with individual discounts and value savings. 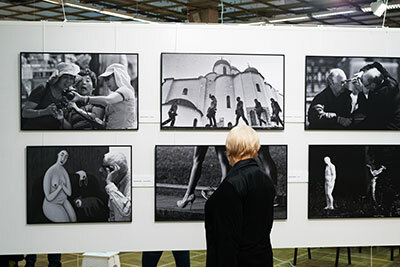 Many artists from Russia and Europe choose FOTOLAB as a reliable print-service provider. The smooth technological pattern of production and modern equipment allow FOTOLAB to quickly produce large-volume and complex projects. We offer End-to-end solutions from idea to installation. Our Head office located in the center of Moscow is open for customers daily from 9am to 10pm (CET+3). You may always receive our consulting and expert assistance there. Online ordering is available 24/7. We deliver our products to any place using wellknown global logistics service-providers, no matter of size and weight. 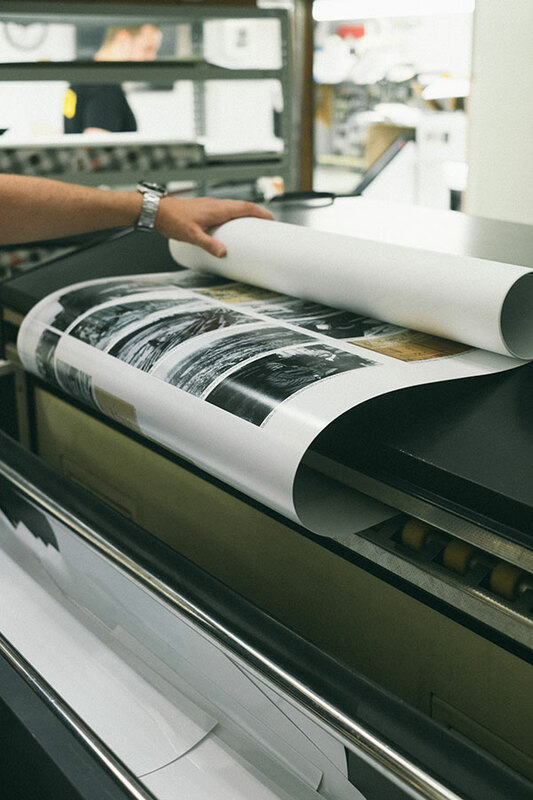 We print wide-format photos on the LightJet 430 – one of the best laser devices for exposing digital images – providing superior image quality up to a maximum size of 127x305 cm. Wide-format inkjet printing is done by the most up-to-date printers EPSON 9900 (11 colors) and Epson 20000 (8 colors). 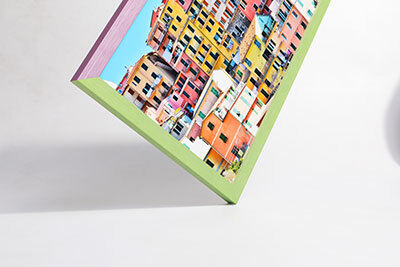 Various textures and types of art paper (Hahnemuhle, Innova, Epson) provide opportunities to create photographs and art works of the highest level. Our framing workshop produces frames and passepartout of any complexity including “safe-box” and “gallery-box”. Specially for gallary and museum spaces we offer PH-neutral cardboard, acid-free backdrops, UV-protected glass that provide conservation and storage of works for a long time. 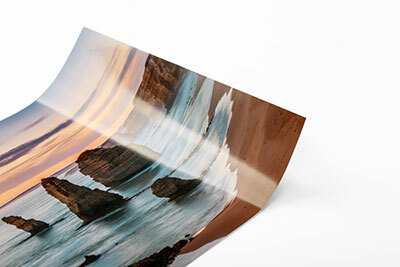 This technology allows paper based photography to compete on brightness and saturation with modern HD screens. 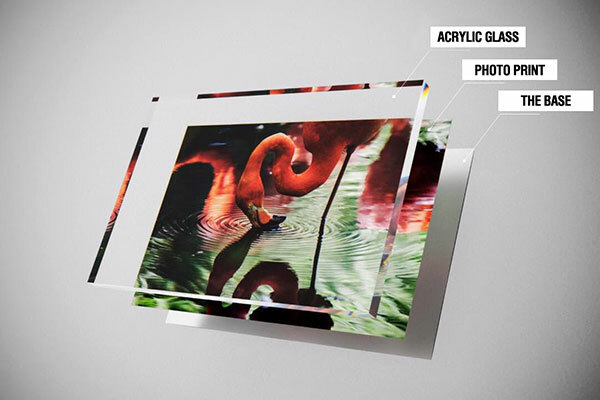 The C-print is glued between Alu-Dibond and acrylic glass, thanks to which the image becomes more saturated and expressive. 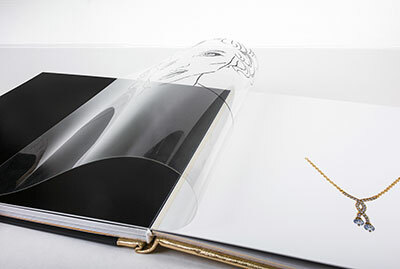 We produce individual layflat photobooks using professional materials, which provide perfect color reproduction, high resolution. Any book can be complemented by handcrafted cover. We also offer a huge variety of customization options. 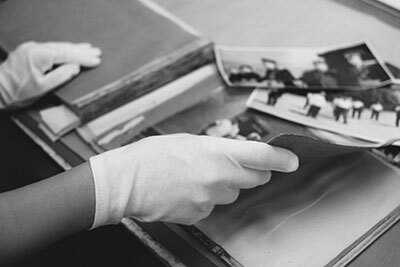 FOTOLAB is an effective tool for professional photographers, museum institutions, galleries. As a technical partner of your exposition, FOTOLAB will do the work of preparation, printing, framing and mounting photographs. 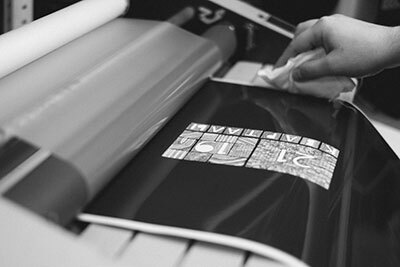 Skilled masters are implementing color management on each step of production. We scan images with the use of Hasselblad Flextight X5 (Imacon) and EPSON Expression 11000XL, implement color correction and retouching of images, produce print proofs. 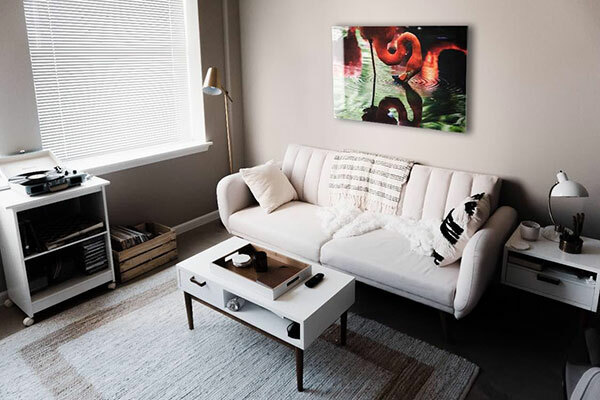 Powerful PC and Mac workstations and reference calibrated monitors allow us to prepare images to print in any formats with high color stability. Our website is an effective tool for remote order of print-services for professionals!